Sanders Furniture continues to operate with the same guiding principles since its doors first opened. 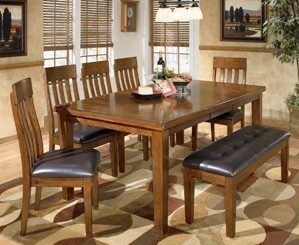 We offer quality affordable furniture for your bedroom, living room, dining room, and kitchen. Our vast inventory contains furniture for every budget and every home. We have tables, chairs, sofas, love seats, ottomans, recliners, chests, desks, armoires, bedroom sets, mattresses, and much more. 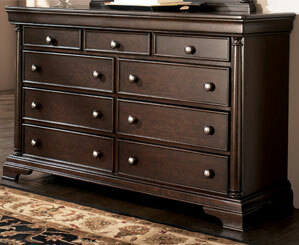 We have one of the largest selections of home furnishings in Nashville. We invite you to see our wide assortment. 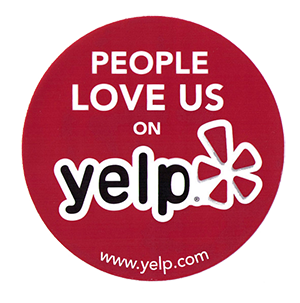 Our friendly and professional staff will assist you in finding the right item for your home. We carry the furniture brands that you know and trust. Learn more about our furniture brands. See something you like? Contact us - We look forward to assisting you!